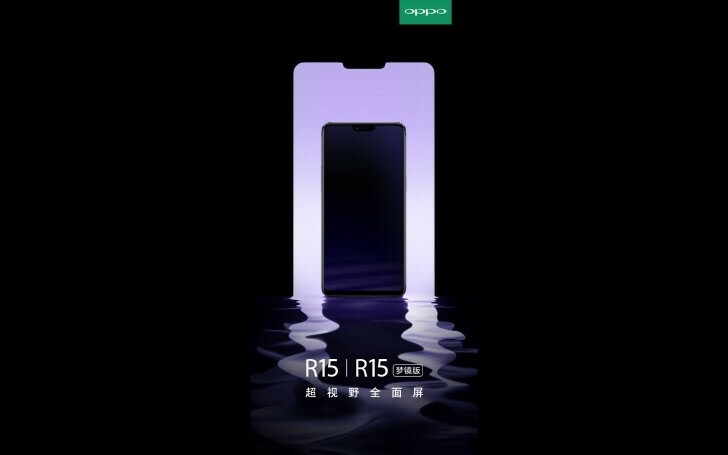 Oppo has teased the silhouette of its forthcoming R15 and it doesn’t bode well from a design perspective for either it or the OnePlus 6 also expected soon with yet another “me too” iPhone X-style notch. Both smartphone makers fall under the auspices of BBK Electronics and often share very similar designs. For example, the OnePlus 5 and 5T and the Oppo R11 and R11s are almost identical from a design perspective, if not in exact specifications. The R15 shown, although largely obscured by a shadow, has a very thin bezel at the bottom of the device, with virtually no bezel at the top of the device except for the ill-conceived iPhone X-style notch. Although perhaps not quite as deep or wide as the iPhone X notch, it is most definitely present. It seems, by teasing the device early, Oppo wants its predominantly Chinese audience to consider waiting for their iPhone X rip-off before jumping board with one from the many on display at MWC this past week. The good news for OnePlus fans who might also want an iPhone X-style notch (just in case the OnePlus 5/T wasn’t derivative enough of the iPhone 7), we can now also expect that its OnePlus 6 will also feature a notch. When they arrive in the next couple of months, the Oppo R15 and OnePlus 6 will be able to join the likes of Asus, Oukitel, Blackview, Leagoo and even LG with its (mercifully) scrapped G7 in having displays unnecessarily marred by a large notch.